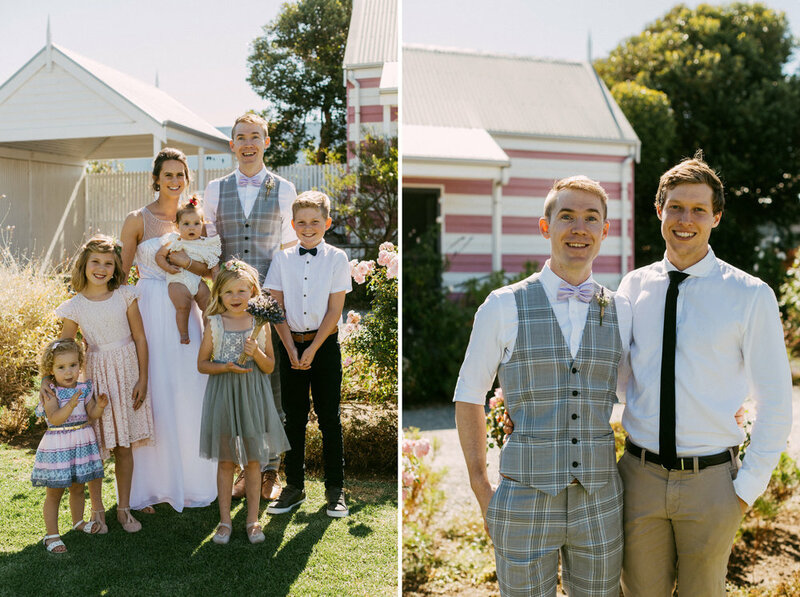 Alli and Will had a beautifully intimate wedding at the unique and quaintly quirky (in a very pretty way) Beach Huts of Middleton. The entire day was relaxed and small but full of large smiles and so much laughter, fun and artistic moments. We enjoyed taking creative and natural portraits in the beautiful setting, complete with an impressive somersault over a quaint little fence.